This course is intended to prepare the target persons with the ability to perform Electrical Water Heaters Power Rating Calculations. 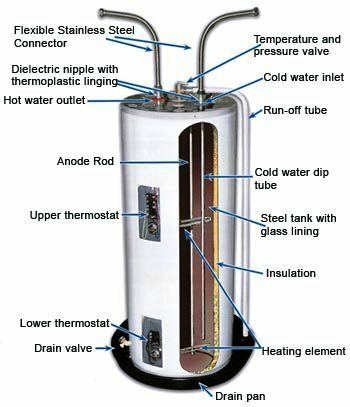 Know how to calculate the Electrical Water Heaters Power Rating. 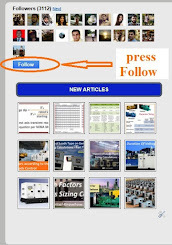 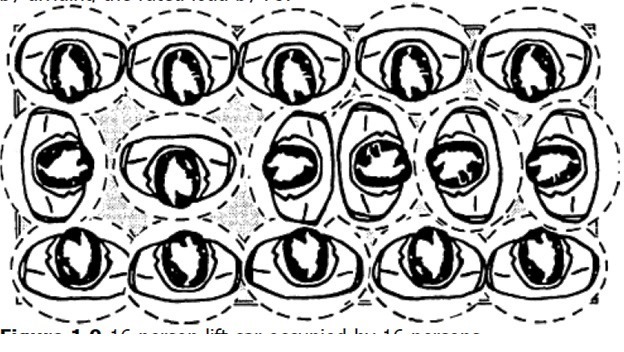 b- The Indirect or closed-loop type. 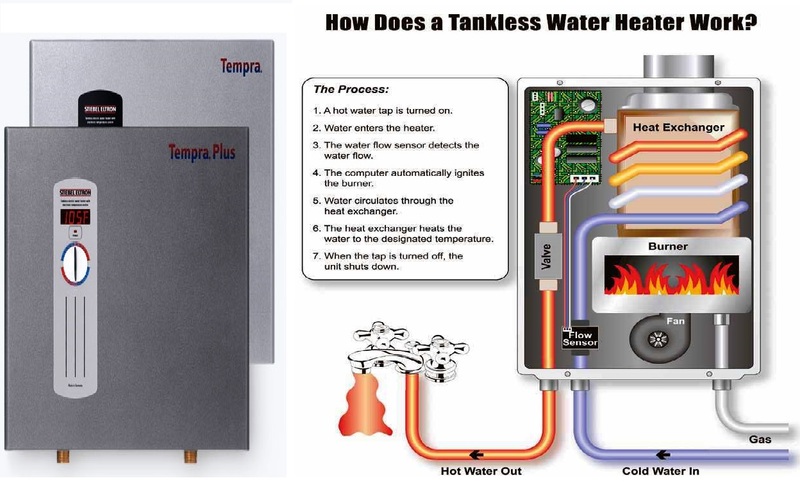 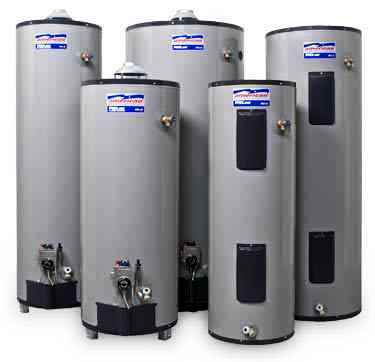 3- How to choose the best type of water heater for any application? 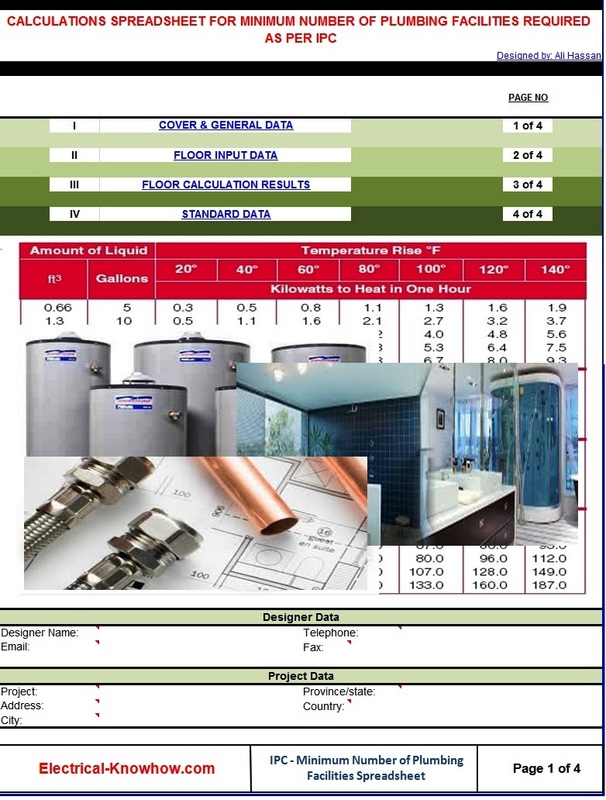 Step#5: Calculation of the power rating in KW for the required Electrical water heaters.